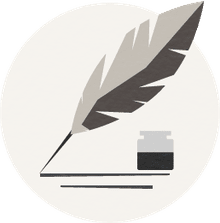 Written by Ernest Hemingway, The Old Man and the Sea is a famous novel about man versus nature and the determined struggle against inevitable aging and death. 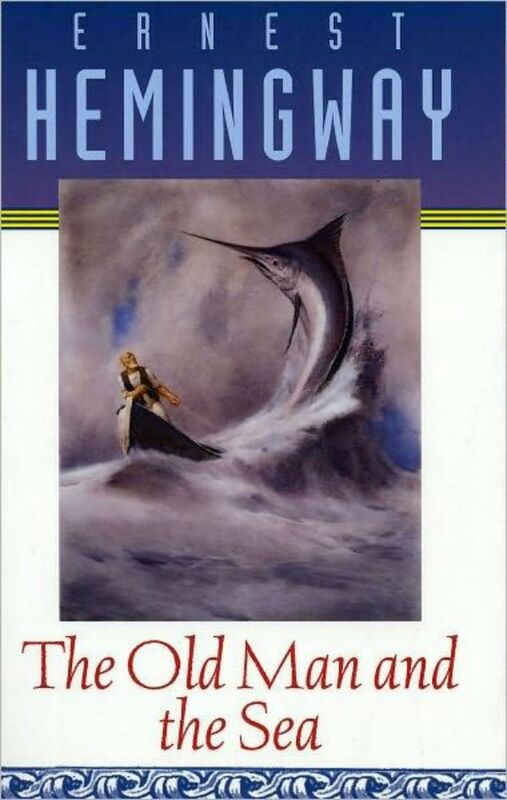 While Hemingway is known to be the master of brevity, his concise works also are much more complex than they would first appear, and The Old Man and the Sea is no exception. A literary classic, this novel is a great pick for a book club and a part of many schools' curriculum. Here are questions related to The Old Man and the Sea that will get the discussion going. What are the conflicts in The Old Man and the Sea? Would you describe them in terms of physical, moral, intellectual, or emotional conflict? How does Ernest Hemingway reveal character in the novel? What are important themes in the story? How do they relate to the plot and characters? What are some of the symbols in the novel, and what do they represent? How universalare the ideas in The Old Man and the Sea? Does the story end the way you expected? How? Why? How realistic is the story? Where does The Old Man and the Sea take place? Is the setting important to the ideas in this book?